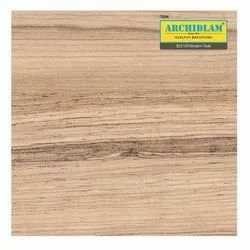 Archidply Teak Plywood are manufactured by using extra thickness teak veneer on plywood made of superior quality wood. 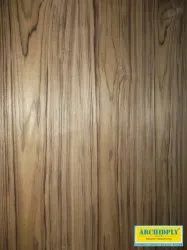 These plywood veneers are bonded with melamine formaldehyde resin for better bonding and shine and stain free surfaces. Sri Kalki Plylam Pvt. Ltd.